The River Center is the vision of Willamette Riverkeeper and the Portland Boathouse. 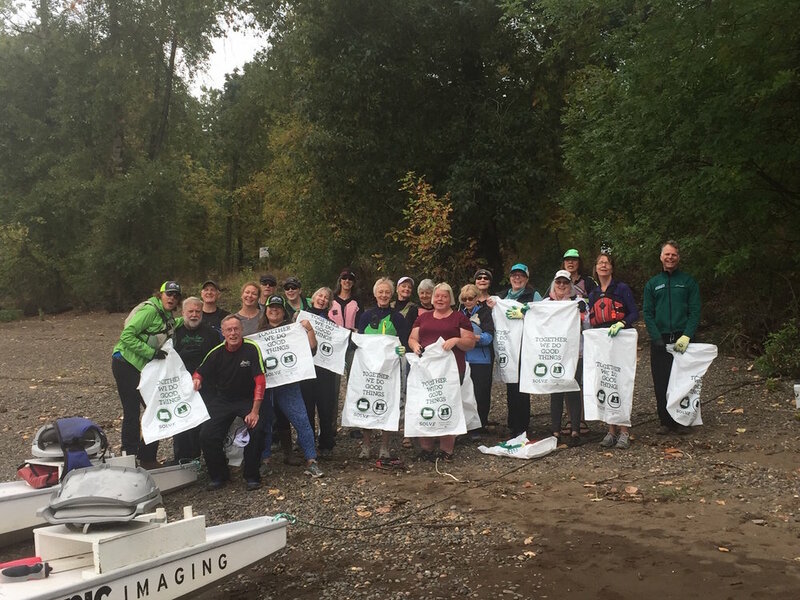 Willamette Riverkeeper is a nonprofit corporation that works to protect and restore the long-term health and quality of the Willamette River watershed though on-river education, volunteer monitoring, action and policy expertise, and its many programs draw volunteers from throughout the region. 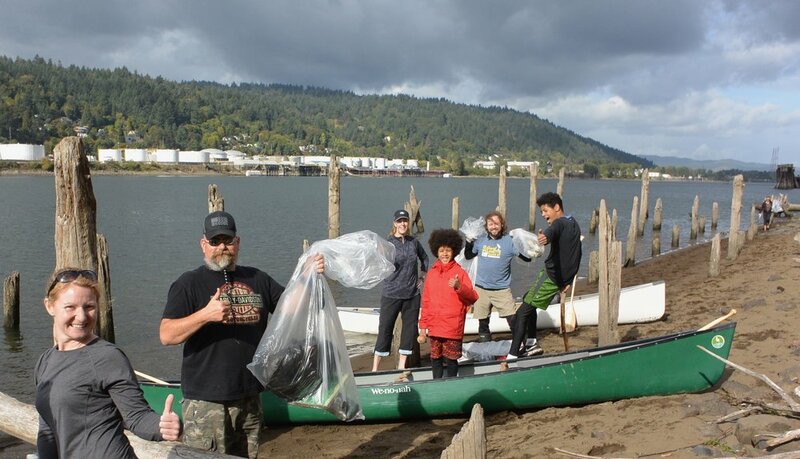 The Portland Boathouse is a 501(c)(3) nonprofit corporation that facilitates access to and education about the river. 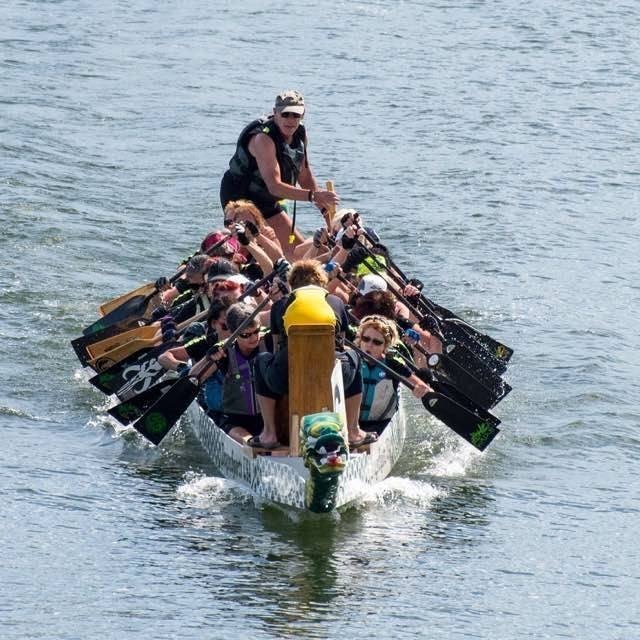 Over more than 25 years, the member organizations of the Boathouse have educated Portland citizens about the river’s ecology and stewardship, first aid and water safety, and have taught thousands to row and paddle in rowing shells, canoes, kayaks and dragon boats. Portland State University Crew is a student-run rowing club with men’s and women’s teams that participate in collegiate rowing regattas throughout the Pacific Northwest. 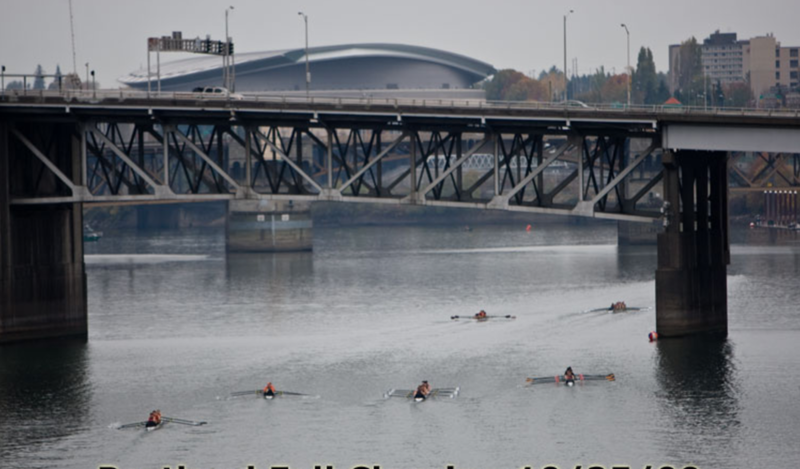 Rose City Rowing Club provides competitive rowing for middle and high schoolers with 175 active members. Rose City partners with New Avenues for Youth, Friends of the Children, Big Brothers Big Sisters Columbia Northwest and Portland Public Schools, and has partnered in the past with Catholic Charities of Portland, Self Enhancement, Inc. and Boys’ and Girls’ Club. 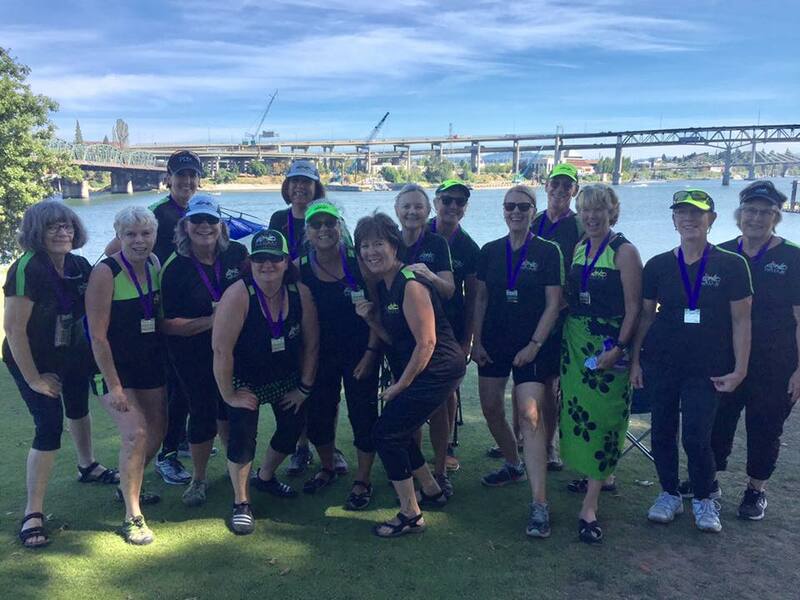 Station L Rowing Club is a community rowing program with 140 active members and the largest adult learn to row program in Oregon. 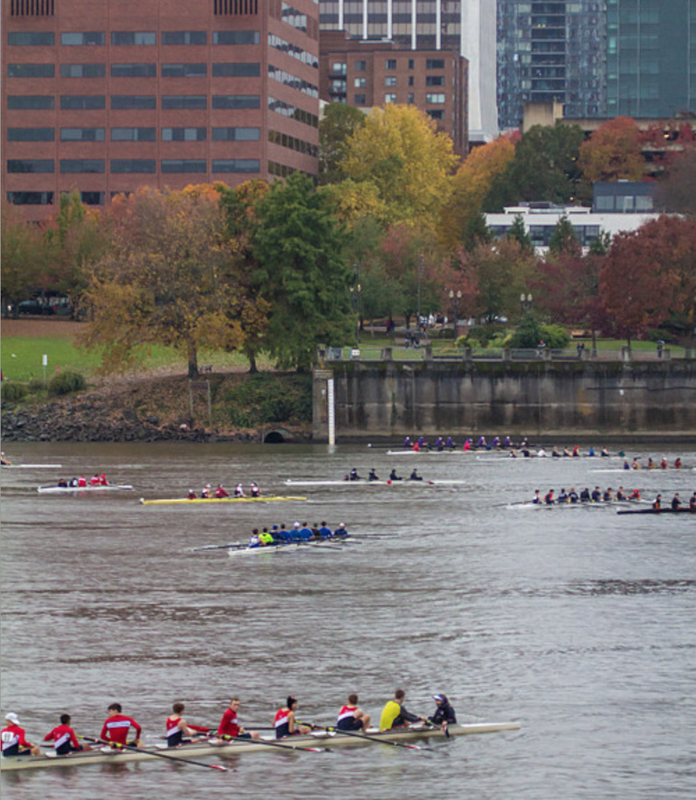 The team travels to local, regional, and national races, and hosts regattas in the Portland area including the Portland Fall Classic and the Row For the Cure. 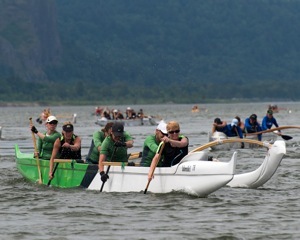 Wasabi Paddling Club supports competitive and recreational Dragon Boat and Outrigger Canoe teams with over 300 paddlers, including nearly 200 women, ranging from youth to paddlers over 80 years old; supports teams for the Visually Impaired Paddlers (VIP), the developmentally and physically disabled (Special Dragons), women cancer survivors (SOAR, Survivors On A River), and a high school students team (Kraken).